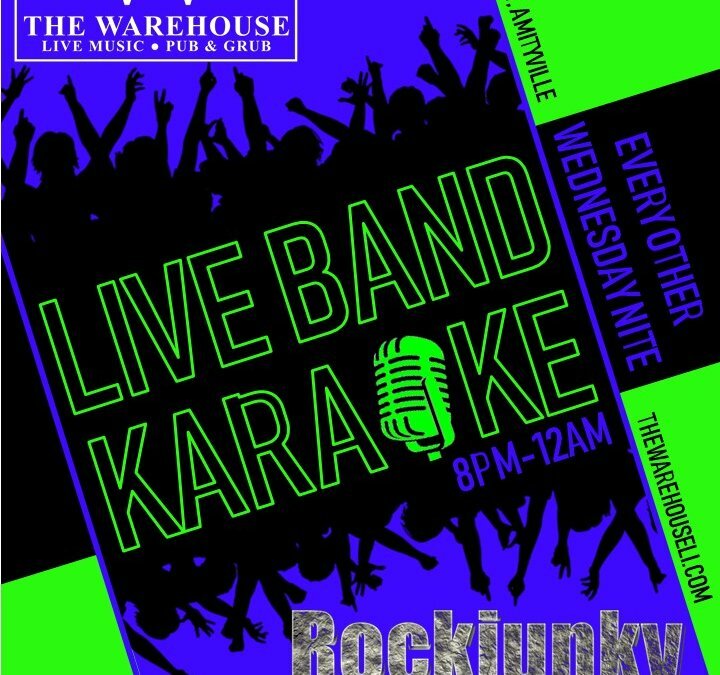 Our LIVE BAND KARAOKE is an exciting and unique take on your average & typical Karaoke! 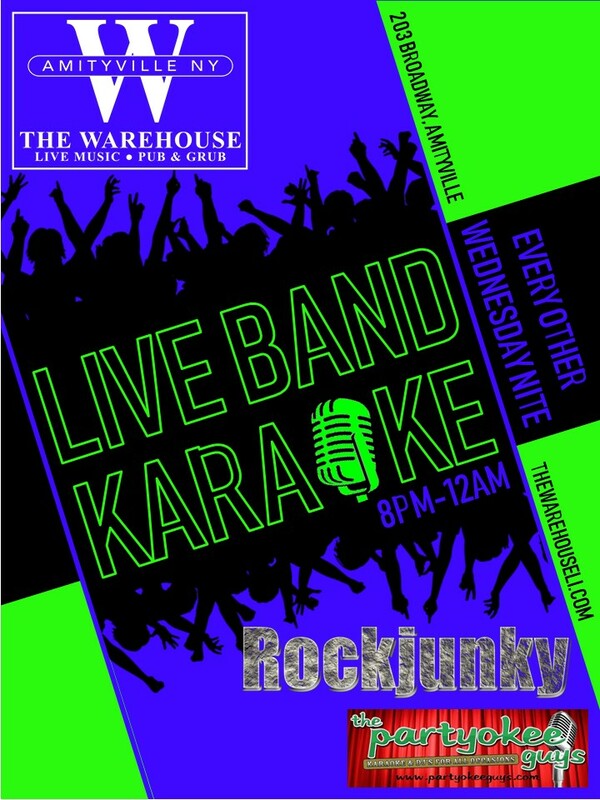 At LIVE BAND KARAOKE you become a Rockstar and the lead singer of a real band for the night, on PRO stage with PRO sound system, mixing & lighting! Backing you up is the super talented band ROCKJUNKY. Not to worry, your hosts THE PARTYOKEE GUYS still provide you with the lyrics on a big screen TV.